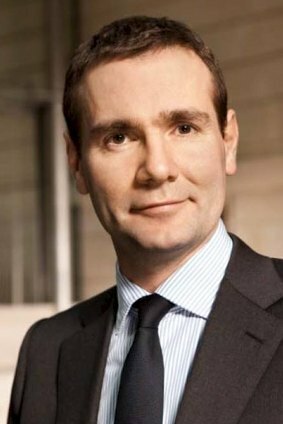 Pernod Ricard has reported a lift in half-year sales as Alexandre Ricard moves up to assume leadership. The company said earlier this morning that sales in the six months to the end of December came in 1% up on the same period a year earlier. The lift follows a 7% fall in full-year sales for Pernod's fiscal-2013-14, announced in August. Net profits in the half-year were down by 5%, an improvement on the 14% slide in the 12 months to the end of June. The half-year sales lift marks a continuation from the 1% rise in the first quarter. Pernod noted that it had benefitted from a "modestly positive FX impact" in the half-year that is "likely to significantly improve in H2". Today's results come at the same time as Pernod confirms its transition to a new CEO. Alex Ricard replaces Pierre Pringuet, who is retiring but will remain as vice-chairman. Ricard will also assume the role of chairman, with Daniele Ricard stepping down from the position. “Our H1 results are solid and in line with the guidance given in October," said Alex Ricard. "Our sales are gradually improving, despite an environment that remains challenging. "We confirm our full year guidance of growth in profit from recurring operations between +1% and +3%." For a just-drinks exclusive interview with outgoing CEO Pierre Pringuet this week, click here.